Titan Petrochemicals has reached agreements with its lenders to offset unpaid debts with new shares. Titan Petrochemicals will issue 544m new shares to Jermaine and 449m new shares to WS Energy to offset debt of HK$99.22m ($12.7m) in total. The new shares will account for about 3% equity of the company. The company said the loan capitalization move will lower the gearing ratio of the group and reduce its finance cost. 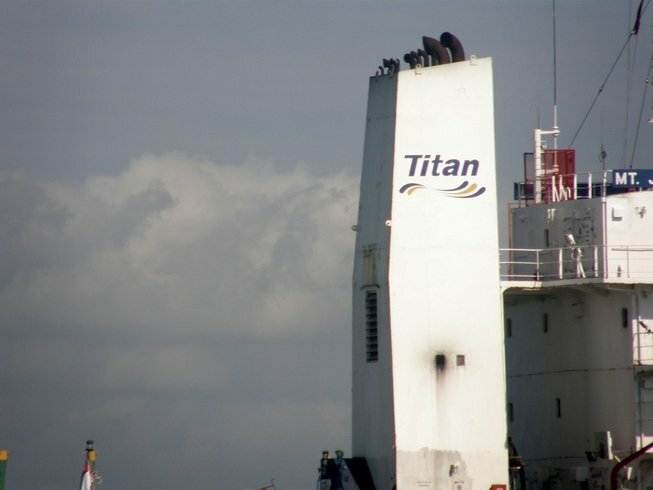 According to Titan Petrochemicals, the company has raised a total of HK$528.5m($67.7m) in the past 12 months, with funds mainly used for debt restructuring and the upgrade of its Quanzhou shipyard.